On this class you will need to bring your own machine. This class covers the feet and features of your Brother, Janome, Britannia or Juki G Series Machine, and everything these machines have to offer plus more i.e. buttonholes; putting in zips, overlocked edges and blind hems. 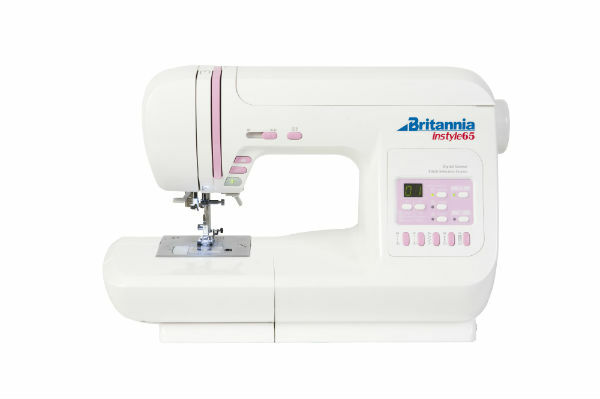 This class is for customers who have a drop- in bobbin, basic electronic sewing machine. Class price £49.00 if machine was purchased from Franklins. Including materials and lunch. Class price £89.00 if machine not purchased from us. Including materials and lunch.